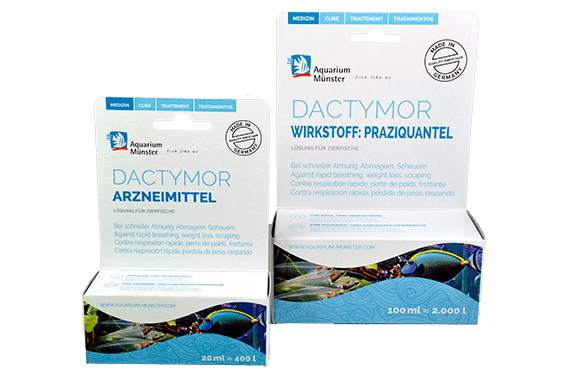 DACTYMOR with the active ingredient Praziquantel is a highly efficient remedy against skin flukes (Gyrodactylus), gill flukes (Dactylogyrus) and tapeworms (Cestodes). 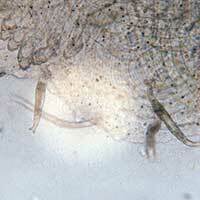 Infected ornamental fish will exhibit a variety of symptoms, depending on the type of fluke or worm involved. 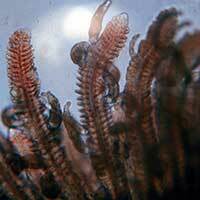 In the case of gill fluke infection, respiratory activity increases. Ornamental fish infected with tapeworms rapidly loose weight despite exhibiting normal feeding behavior. 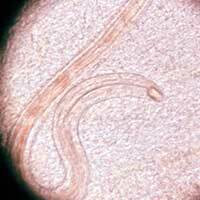 Ornamental fish infected with skin flukes will attempt to rid themselves of the parasites by rubbing movements. ATTENTION: Products containing the active ingredient Praziquantel are subject to prescription in Europe since March 2018. They are therefore not allowed to be sold in Europe any more.